Prime Minister Keith Holyoake told Parliament that New Zealand’s combat force would withdraw from South Vietnam before the end of the year. Across the Tasman, the Australian government made a similar announcement. 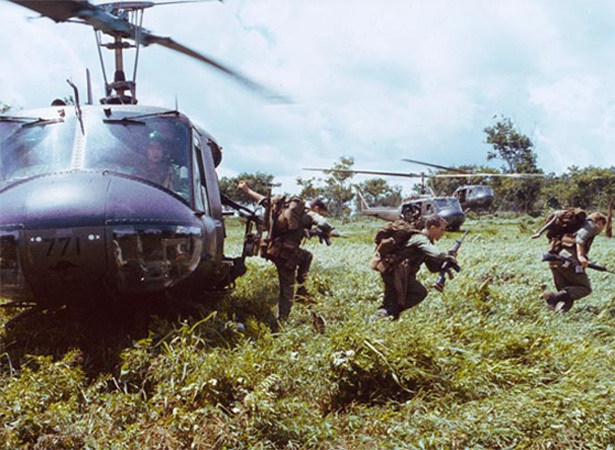 The decision to scale back New Zealand’s combat commitment in South Vietnam was part of a policy shift by the United States and her allies from direct military intervention to ‘strategic Vietnamisation’ – a staged handover of responsibility to local forces. In January 1971, the New Zealand Army sent the first of two training teams to South Vietnam to train Army of the Republic of Vietnam (ARVN) soldiers in basic warfare techniques. By the end of the year, New Zealand combat troops had left their Nui Dat base and the services medical team had vacated Bong Son. Both training teams and Saigon-based support staff followed in December 1972. The last RNZAF flight out of South Vietnam in April 1975 carried the New Zealand Ambassador. Saigon fell to the North Vietnamese on 30 April 1975, just hours after helicopters evacuated the last Americans from the city. Read more about New Zealand's involvement in the Vietnam War. We have 2 biographies, 6 articles, related to Deadline for Vietnam pull-out announced.